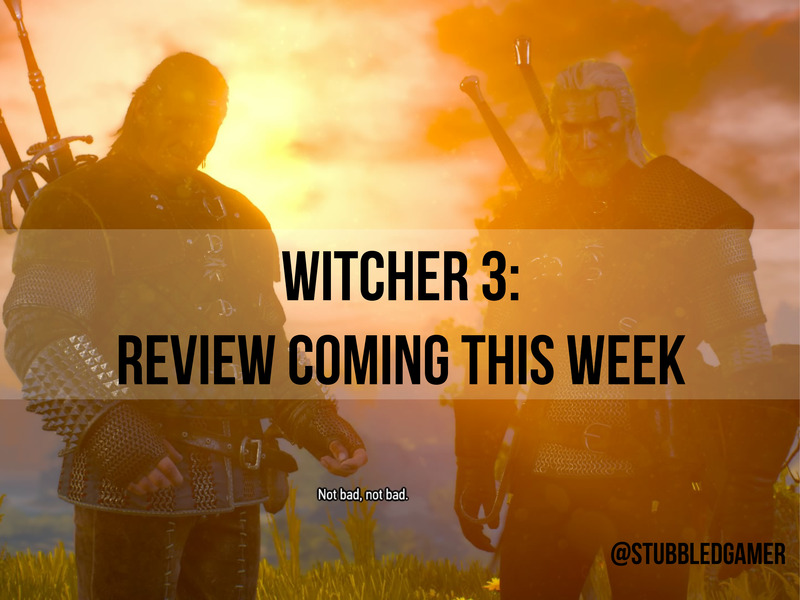 Having been a PlayStation gamer for the last 3 generations of consoles, it is no surprise that the two previous Witcher titles had passed me by. I am glad it did not pass me by a third time. 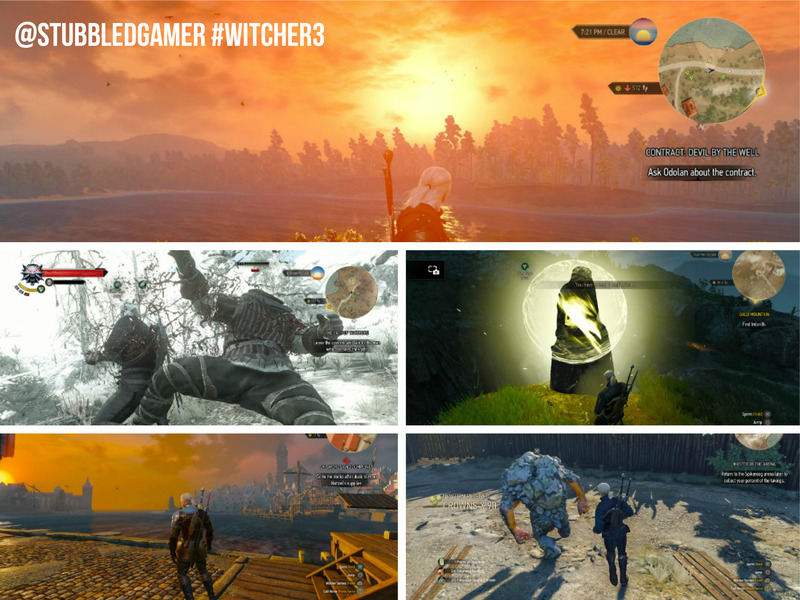 I have had no end of fun being Geralt of Rivia; the grizzled, twin bladed, pest exterminator with a penchant for gold.